Beginning in 2018, Little League, along with many other leagues, implemented a new bat standard. Below is some information on this new standard. To quickly summarize, all divisions except for Senior must have the "USA BASEBALL" stamp on their bat. Senior must be stamped "BBCOR"
Starting on January 1, 2018, the new USA Baseball Standard will be implemented across all Little League baseball divisions and Little League-approved bats will no longer be acceptable for use in any Little League game or activity. 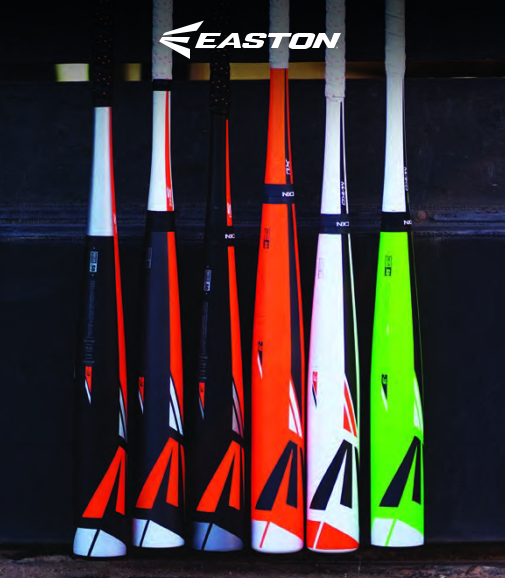 For more information on the USABat standard and a complete list of bats approved through the USABat Standard, visit usabat.com.